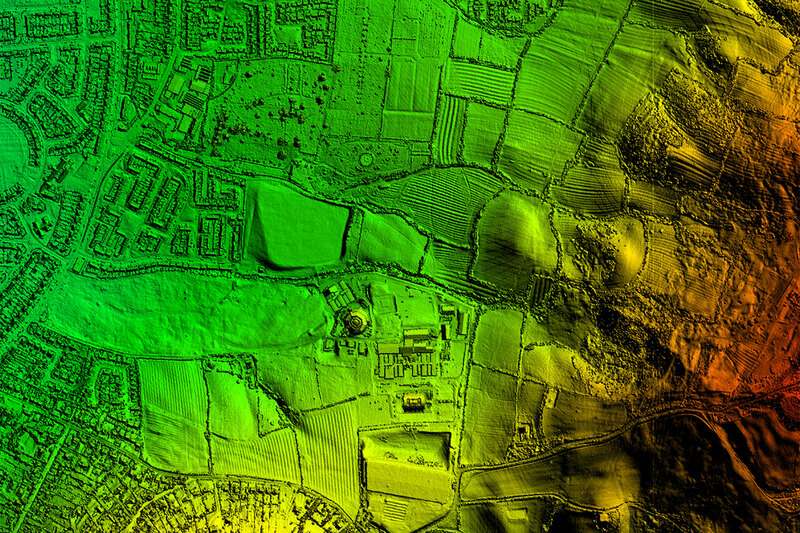 MHP are able to provide high quality detailed supporting studies for landscape assessment. This includes studies to illustrate topographical effects through the use of Ordnance Survey or LIDAR data, identifying differing areas of tranquility and also zones of theoretical visibility. We provide studies like these to support our written assessment and appeal work. Each project is likely to have specific issues which need to be addressed, plus the use of supporting studies can be tailored to suit individual project requirements.